As the Obama administration exits the stage in Washington and the Trump administration takes its place, healthcare industry executives are collectively holding their breath as they anticipate the changes to come. It is a unique moment in history for the industry—will the healthcare policies of the past eight years remain in place and continue to evolve, or will they be discarded and replaced? 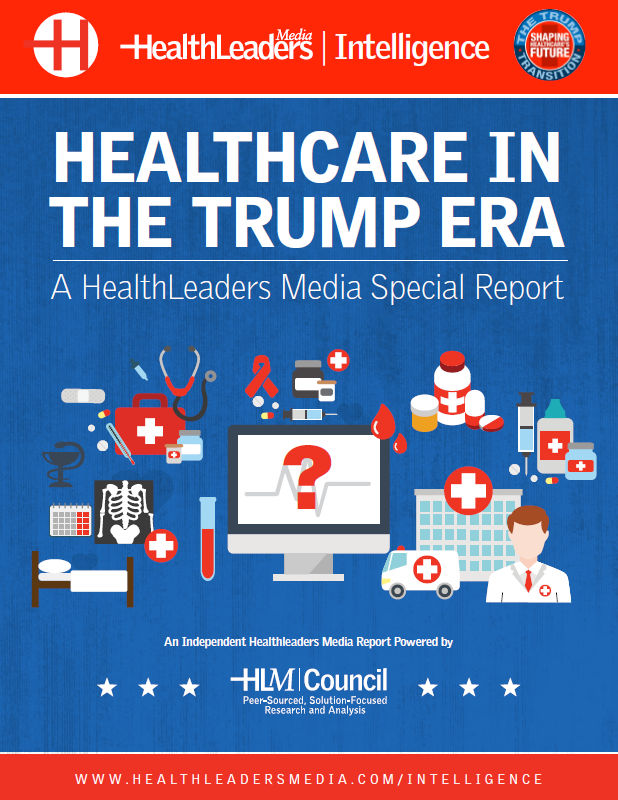 Download our FREE report, for a snapshot from industry leaders of what they view as needed by the new administration as it formulates and revises healthcare policy.